Learning to Read Your Baby’s Personality. After so long as a maternity nurse I have heard pretty much everything but I think one of the most frequent comments goes along the lines of ‘aren’t babies all the same?. I still smile every time, especially if it is first time parents, because I know they are in for the most wonderful surprise. The simple fact is that babies are not all the same. They are born with distinct personalities, knowing exactly who they are and you, as the parent have the fun job of trying to figure that out…without instructions. 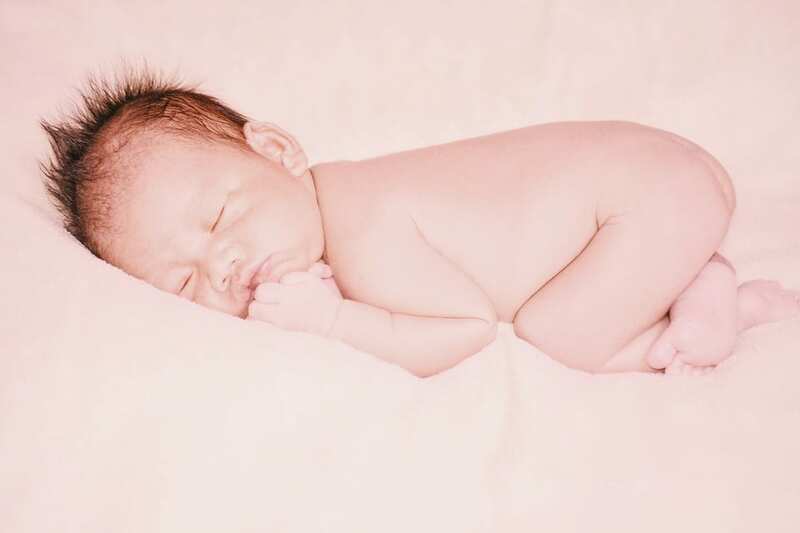 Your baby’s personality will be wonderfully unique, right from the very second of conception and some character traits can even show themselves in the womb such as activity levels or restlessness. From the moment they are born their characters are evidant. Some seem overwhelmed by it all, keep their eyes tight shut and want to be held and left alone to recover, some look bleary eyed and hung over, others act as if feeding was the sole purpose of their existence, latch on to the breast like a limpet and feed for an hour. Yet others may come out, fix you with such an intelligent, knowing look that you wouldn’t be surprised if they started a conversation. You see a range of emotions from fear, nervousness, upset, calm, curious, angry, peaceful….I’ve seen all these emotions and they never fail to move me. Hopefully you will be able to see something of their personality very early on and I say hopefully, not just for your benefit, but for theirs because the sooner you see them as individuals the sooner you will start to treat them as a real little human and not just as ‘baby’, and give them not only the love, but the consideration and respect they deserve. Obviously their characters aren’t as fully developed as a 3 year old or an adult but the basics are there and identifying these basics will not only provide real joy and help your relationship grow, they will help you understand and meet your babies needs very early on. This, in turn, will help you expertly manage every aspect of their care and routines making your lives, and theirs, much easier. Basic Baby Character Traits Evident From Birth. The basic traits I am talking about that are visible from birth include patience levels, pain tolerance, sleep needs, activity levels, confidence, insecurity, nerviness, noise sensitivity, calmness etc. Some of these we can see immediately but others only start to show themselves after the first 2 sleepy weeks when baby may do nothing more than sleep and eat whilst they recover from the birth. 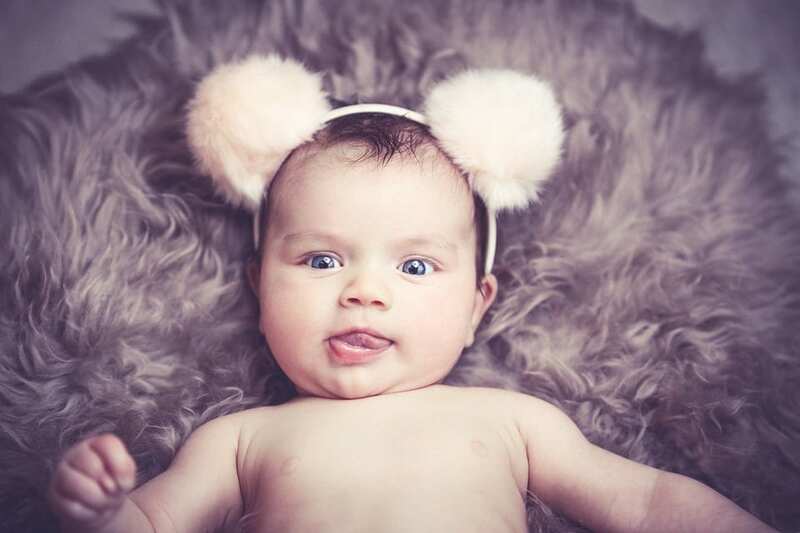 This can lead to disappointment later as parents think they have a perfectly easy angel-baby so just enjoy this quiet time, use it to recover and readjust, but don’t be surprised when things start to change (and angel-baby grows horns !). It really is endlessly fascinating watching their characters unfold in front of your eyes and I never tire of seeing it. If you look closely you can see character traits of parents or other relatives, expressions and mannerisms that you recognise alongside others that are totally unique. The sooner you learn about your baby’s personality the sooner you can apply this to your daily interactions and use it to help you and your baby because different character traits require different management techniques. For example, a baby with a high pain threshold will cope better with stomach wind after a feed and may, after initial winding, be left to try and bring up the rest of the wind by himself. However, leaving a baby with a lower pain threshold in the same way would cause real suffering and distress so you would have to spend a lot of time trying to get every last bit of wind out to make them comfortable. A baby with little noise sensitivity can be left to sleep in silence (though it is never a good idea to tiptoe around them) but the more noise sensitive baby would benefit from background music/white noise or radio to protect and cushion them from sudden or loud noises. This background noise is also helpful as it trains them to be less sensitive which is vital because if you tiptoe around them the baby will never learn to cope with noise. This can become a real problem when second baby comes along making lots of noise, and older child may struggle to cope with stressful noise as well as the arrival of ‘competition’. 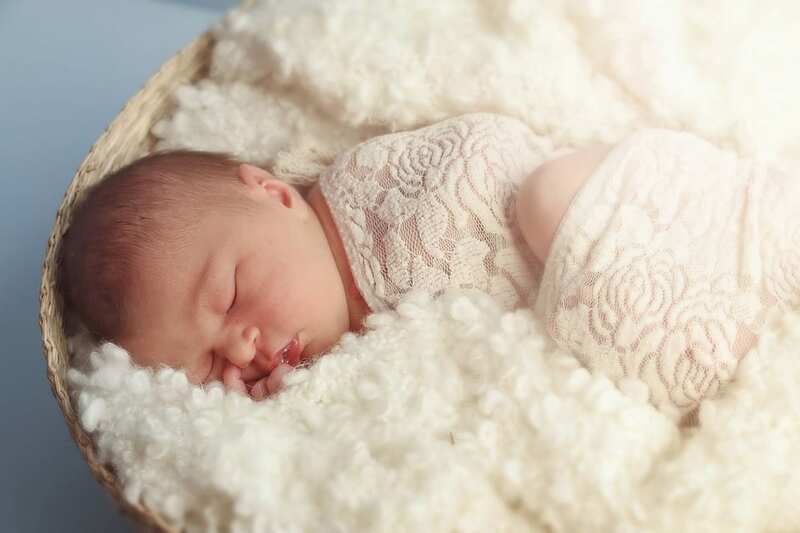 You may also find yourself severely restricted as to when you can leave the house because your baby would have to be back home in his quiet nursery to ever get to sleep. An impatient baby will require you to have either a bottle or a breast ready to feed them as soon as they wake up, especially if they have a loud scream (which they usually do!) and are totally outraged at having to wait even a few second. I call these the ‘0 to 60’ babies because they are like the cars that can go from standstill to 60 mph in just a few seconds! A more patient baby will maybe squeal or grunt quietly, or wriggle a bit and wake up slowly giving you 10 or 20 minutes to prepare the bottle before they start getting upset giving you much more leeway and flexibility. The baby’s emotions can make a big difference to how you manage them. A recent client’s baby was getting very upset at every feed making the parents very stressed. I pointed out that it wasn’t so much the fact that she got upset, the problem was that once she had got upset she couldn’t calm down very easily. The Mum looked over at the Dad who held up his hands, laughed and said “yes, ok, that is my fault, she gets that from me”. Not only did the parents then quickly learn to intervene and calm the baby down before she reached meltdown, it also helped them to understand that she wasn’t being unreasonably difficult, she was struggling to deal with an inherited character trait that even grown adults struggled with. I can’t stress enough that baby’s personality will, and should, impact on every aspect of your care of them. Take the time to study them, just as you would when meeting a new work colleague or family member’s new partner. Watch them as they sleep and dream, notice how they wake up or go to sleep, how they react to noise, light, hunger, cuddles, sudden movements, wind, feeding etc. Learn how they react to everything around them and then think about how that might affect how you care for, and interact with them e.g. how can you make them more relaxed? More comfortable physically? How can you make them feel more secure? It’s not a science, or anything an expert can teach you, it just comes with caring enough to become more aware of your baby as a person in their own right and that way you can adapt your management of them according to your baby’s particular personality so that they are understood, and their individual needs are met. Getting to really know your baby will not only make your life with them a great deal easier, it will make you a more confident and competent parent and it also makes it so much more fun as you see their character develop in front of you. Sarah Norris is one of the UK’s most accomplished maternity nurses, with over 25 years experience caring for hundreds of babies and families in the UK and internationally. She treats all babies and families as individuals, and respects all forms of parenting and feeding, aiming to help and empower new parents with sensible, practical tips and advice that is always non judgemental and non biased. 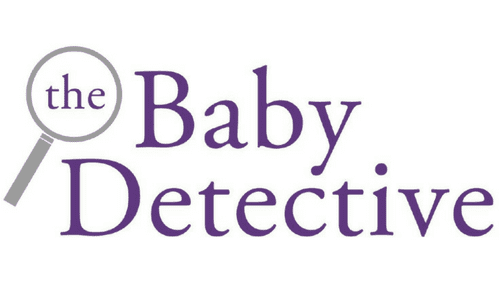 She is the author of ‘The Baby Detective’ with Orion Books, out now. Thanks Saffy, I wish everyone could read it before they have a baby so they can be prepared for whoever their baby turns out to be. Thanks for a lovely post on reading your baby’s personality – my daughter is an introvert, as both Daddy and I were in our childhood. However, now we are both quite chatty and sociable, so it was quite a shock to find that nursery thought our daughter err’d towards naughty. We had to have a chat and talk about the introverted personality that she had inherited, and instead of being defiant, she literally she was frozen with fear in some social situations. Getting on much better now in nursery! Hi Jen. Glad you found it interesting. when I go to a new job I get to see the parents personalities from an objective perspective so I can point out to them, not only their babies personality, but also how all their personalities are reacting and interacting. This helps them see their baby as a real little person who is behaving a certain way for a reason, not just random baby behaviour and once they know this they can plan their parenting strategies much more easily and efficiently. My wife’s answers to questions about our baby’s personality is to say he takes after me…in all the bad ways, of course. He’s certainly never had any patience, since he was tiny. It could be fair to say I struggle a little in the patience department also. Maybe. lol ! I have heard this attribution of good and bad personality traits between parents before so many times and it is so funny hearing people trying to deny it and wriggle out of it, but then (usually) give in and admit it. It does help sometimes though, when a baby is driving you mad, to recognise that your baby is actually reacting in the same way you would in a similar situation. Somehow it takes the sting out of the situation and makes it easier to understand and to deal with. Great post! Esme never used to be sensitive to noise, but as she reached around 12 weeks she started to thrash around whenever I moved in bed! Hi Tamsin, that noise sensitivity can be a real nuisance when you are trying to get them to sleep, or stay asleep ! If you wanted to keep baby in the room with you I have found that a noise app on my phone that plays a loop of waves crashing on a beach works real well for covering up accidental noises, and help lull baby in to a deep sleep. It is also relaxing for me too, and doesn’t annoy me like some music does. The other thing that helps is leaving a radio on in the background. It’s crazy how these babies suddenly change what bothers them…..always a game of catch-up !